Great views from this custom passive solar home. 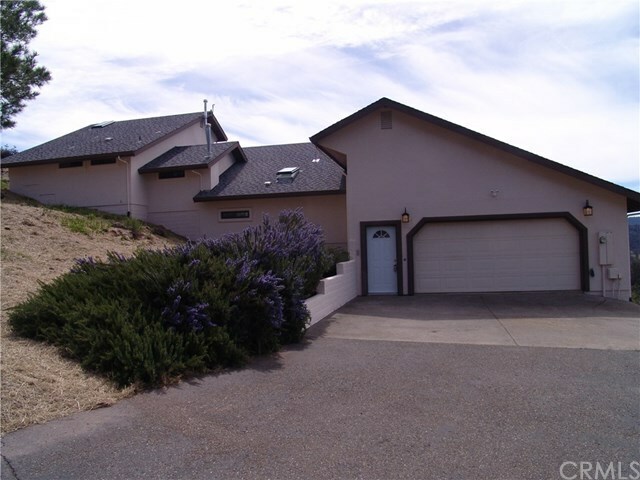 Home sits at the top of the ridge with views of Mt Konocti and the vineyards to the south. Property has just been freshened up with new appliances, new paint inside and out. Pergo flooring. Large living/dining area. Home was custom build in 1996 to allow heat giving sunlight to fill the many windows to keep the home nice and warm in the winter months and nice and cool in the hot summer months. Home is situated on the property for the summer and winter equinox. This a one of a kind property a must see! Home sold with adjoining bare lot AP #043-741-10-00 included 54,293 sqft appx. Total acreage for property and lot appx 2.18 AC.